Now that Garmin’s new inReach has arrived on SA shores, local explorers never need feel cut-off from the outside world ever again. Combining the nav giant’s legendary GPS prowess with affordable satellite-based SMS communications, including direct SOS access to the global GEOS emergency monitoring centre. This amazing, game-changing device can do way more than just prevent you from getting lost or keep you in touch with family back home – it could potentially save your life. 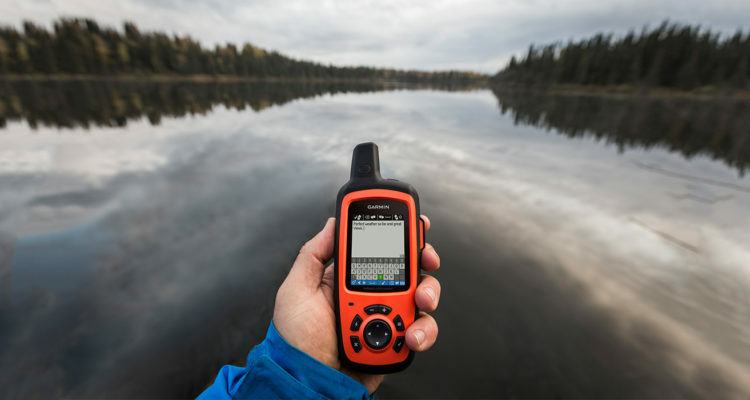 Here’s all you need to know about the two inReach models , the SE+ and Explorer+, including how much they cost and how the available data plans to access Iridium’s satellite network are structured. Fast, reliable and with footprints encompassing every remote corner of the planet, everyone agrees that satellite networks provide the ultimate communications solution – regardless of whether you’re an overland adventurer intent on visiting isolated areas, or a dedicated bluewater sailor seeking freedom far offshore. Sadly though, this uber-convenient form of staying in touch, however desirable, has always had one downside; and it’s a big one: cost. 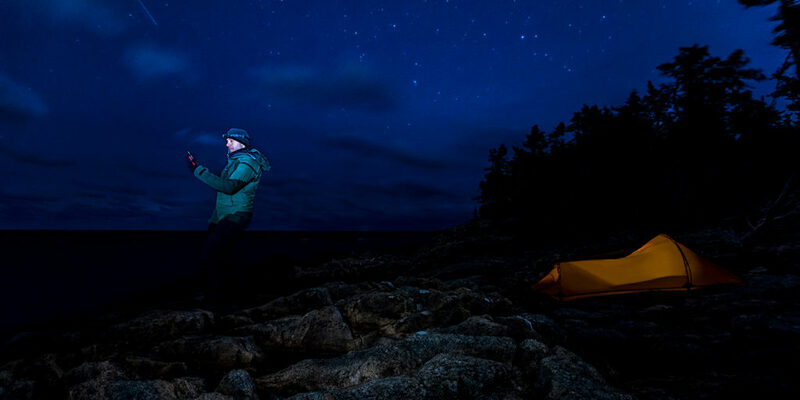 In the past, prohibitive airtime tariffs have prevented many explorers (especially those financing their own trips) from investing in this potentially lifesaving technology. Effectively forcing them to cut corners and compromise their safety, simply because of budgetary constraints. Fortunately, this is no longer the case. Garmin’s new inReach (available in two models, the inReach SE+ and inReach Explorer+) brings affordable satellite communications to all of us. 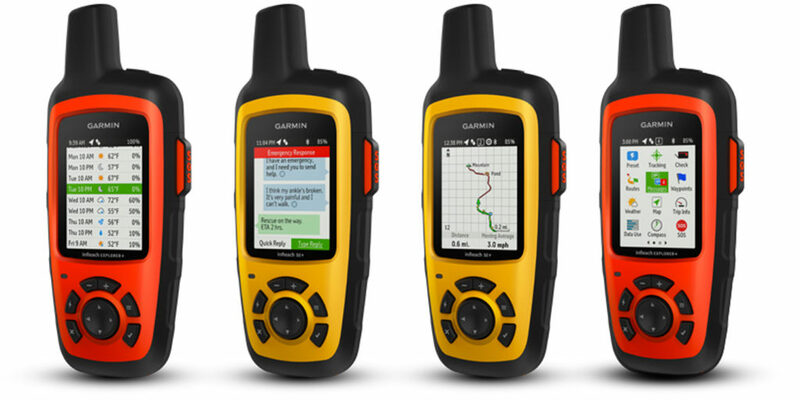 Combining reliable GPS navigation, with the ability to communicate via SMS over Iridium’s extensive satellite network into one practical device – these ground-breaking, robust outdoor handsets allow adventurous individuals to not only better invest in their own safety for future expeditions, but also provide regular reassurance to family members back home while they’re gone. Oh, and they’ll not get lost while doing it either. As satellite communicators, both the SE+ and Explorer+ work exactly the same way. However, when it comes to their navigational ability, they differ markedly. 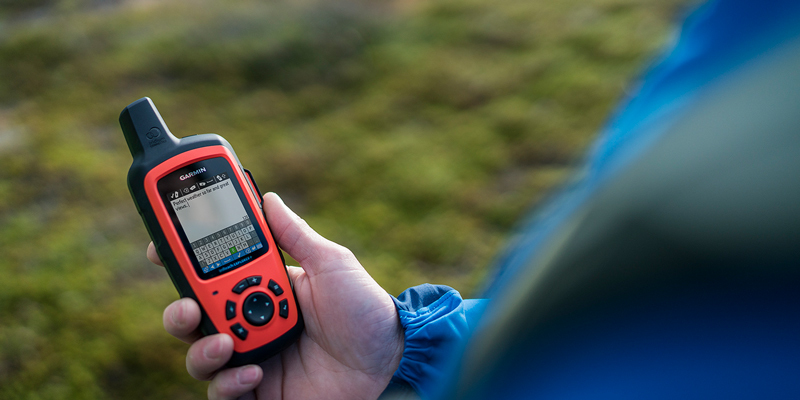 The basic inReach SE+ uses GPS to provide basic grid navigation and allows one to drop waypoints, mark key locations, track one’s progress and follow breadcrumb trails back to base. 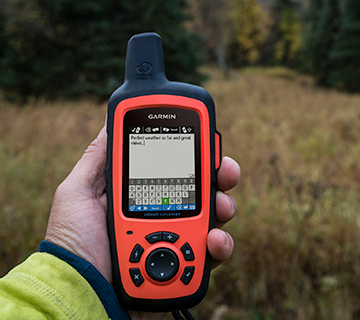 While the more expensive inReach Explorer+ takes things a lot further – providing full-fledged GPS on-map guidance, with preloaded DeLorme TOPO mapping and waypoint routings viewable directly on the unit. 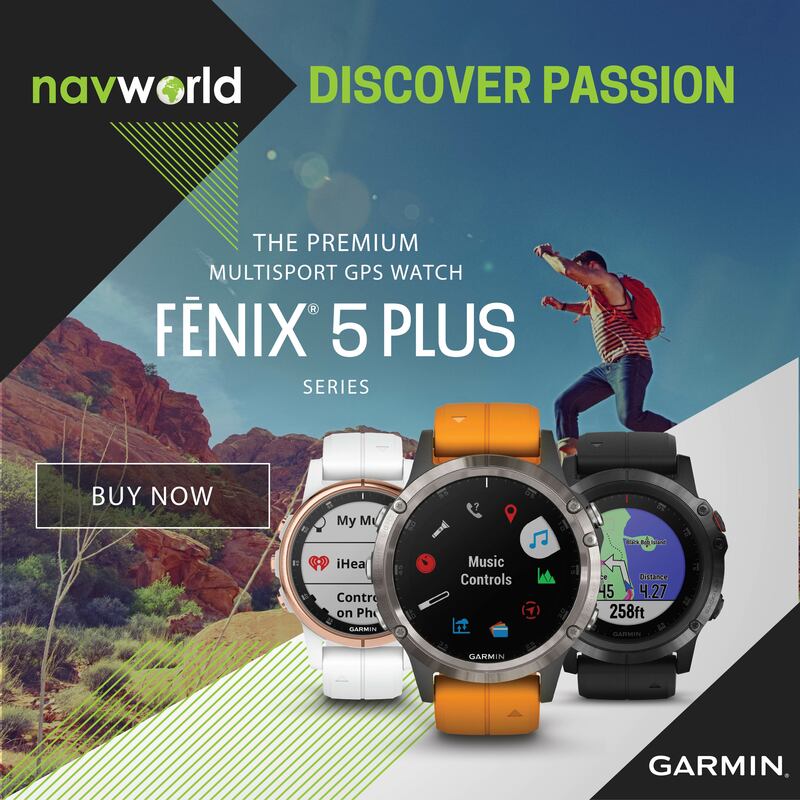 It also comes with a built-in digital compass, barometric altimeter and accelerometer; placing it firmly in the top tier of available high-end navigation devices. Operating on Iridium’s satellite network, a synchronized constellation of 66 low Earth orbit (LEO) satellites that deliver seamless 100 percent coverage worldwide. Both models provide affordable, two-way SMS communications between you and any smartphone or email address, regardless of your location on the planet – allowing you to remain in regular contact with loved ones at home or, if you’re working, communicate with colleagues back at head office. Should you get yourself into serious trouble in a remote location, the two-way communication advantage these units provide will quickly become apparent. That’s because, the moment you press their dedicated SOS buttons, the global rescue experts at the GEOS Emergency Monitoring Centre, based in Houston, Texas kick into high gear. These guys have supported rescues in over 140 counties and saved many thousands of lives all over the world. After providing you with confirmation that help is on the way, they’ll then track your location 24/7 and maintain a two-way conversation with you until the situation is resolved – updating you regularly on how rescue efforts are proceeding, and passing on relevant information from you to the rescue teams as required. 1. All handsets have to be registered on the GEOS portal, so they already know who you are. 2. You press the SOS button to send an emergency alert. 3. GEOS quickly responds in your native language. 4. You describe your emergency so responders know whom and what to send. 5. Responders advise you when to expect assistance – and suggest potentially life-saving actions to take in the meantime. 6. You communicate with friends and family, letting them know the situation and where to contact the rescue team. 2-way text messaging: Communicate between devices, to any phone number or email address anywhere in the world. Group messaging: Communicate with a group of inReach users, from your command centre or via a group coordinator in the field. Global interactive SOS: If an emergency occurs in the field, the 2-way SOS features allows for communication back and forth to relay the specific nature of the situation. In addition to the security of 24/7 SOS monitoring from GEOS, enterprises can design a custom emergency response protocol. Location pinging and GPS tracking: Monitor users’ locations, ping devices in the field, and see where the rest of your team is on a cloud-based topographic map — all from your command centre or basecamp. Adjustable tracking intervals from 30 seconds to 4 hours allow you to adjust for high-speed or stationary people and vehicles. 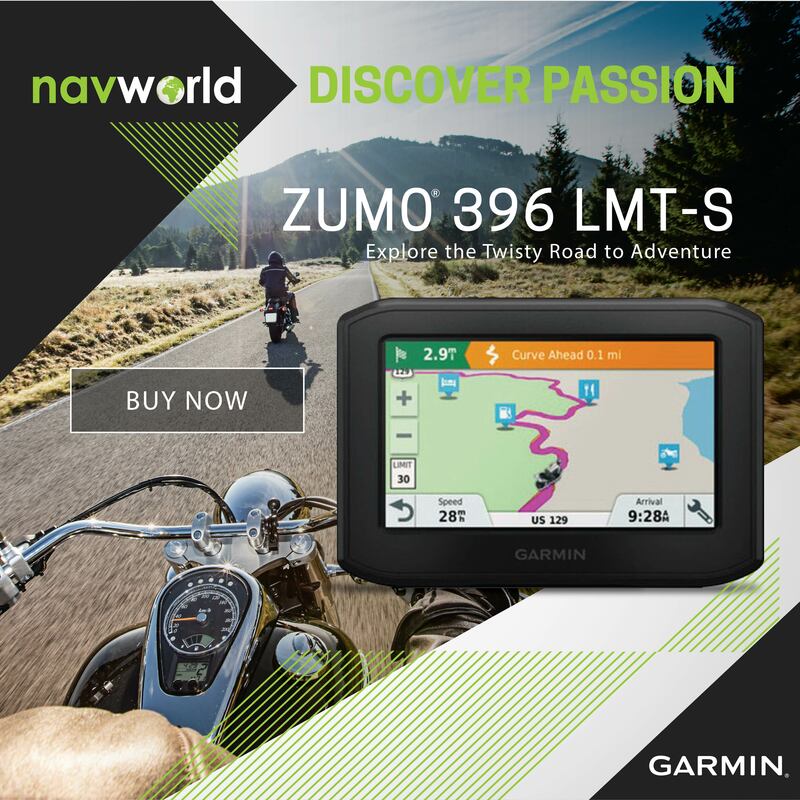 Navigation functions: Plan routes, create waypoints and share map data across multiple devices. In the field, users can mark waypoints, navigate and follow high-detail breadcrumb trails. Customisable forms and data collection: Collect and report data in the field with customisable form messages to enable faster decision making. Professional management portal: This complete inReach enterprise solution provides a robust back-office management portal for managing a fleet of devices, centralized billing, controlling the end users’ experiences and device settings, activating or suspending units, importing and sharing routes and waypoints across devices and other account management features. Pairs with mobile devices: When paired with the Earthmate app for smartphones and tablets, data collection, messaging and map viewing become even more efficient. Keeping friends and family up to speed with what you’re doing is easy – just turn on the tracking function and you’re sorted. Once activated, your inReach device will send waypoints at preselected time intervals, allowing followers to track your whereabouts online. You can also invite those back home to use MapShare to ping your inReach unit and see your GPS location, track your movements and exchange messages in real time. You can even embed your MapShare page on a blog, Website or social media platform. Nifty! The ability of both units to pair with compatible smartphones provides users with even more functionality and convenience. The free Earthmate app syncs your inReach handheld via Bluetooth with compatible Apple or Android devices, providing you with access to unlimited maps and aerial imagery. It also allows you to conveniently use all of the inReach features on your paired mobile device. 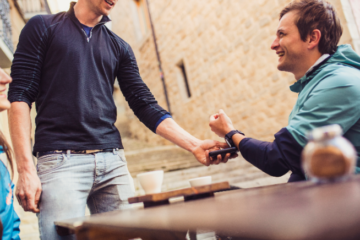 For easier messaging, you can also sync your inReach with your phone’s contact list to reach anyone, anywhere – but with less hassle and fewer keystrokes than you’d require when just using the units themselves. Those who like to watch the weather will appreciate the optional inReach weather forecast service. This provides detailed updates directly to your device, compatible smartphone or tablet (when paired with the Earthmate app), so you can plan for the weather you’ll encounter en route. Basic and premium weather packages are available. You can also request weather forecasts for your current location, any other waypoint or destination on your itinerary. Finally, every inReach device comes with free access to a cloud-powered portal, allowing you to plan your trips with routes and waypoints. You can also create preset messages and quick texts, sync and manage your device settings, update firmware, download additional TOPO maps, link your social media accounts, store all your location tracking data and much more. To access the Iridium network and communicate via an inReach SE+ or Explorer+, an active satellite subscription is required. Data plans are split between consumer and enterprise usage, with a number of options available in both categories to help users find one that best suits their needs. Individual users can also opt for either an annual contract package or a flexible month-to-month airtime plan, which allows them to only pay for service when it’s required. 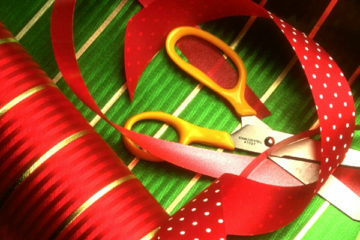 Billing occurs monthly and annual subscriptions require a 12-month contract. That said, if you go for one of the Freedom Plans – the option that would most probably work best for most people – you’re only required to make a 30-day commitment. You can then move freely up and down plans at no extra charge, however going up a plan requires you take on an extra 30-day commitment. For annual subscriptions, there’s a one-time R399 activation cost. Moving up a plan is free, and moving down a plan incurs an extra R499 fee. To enrol in any of the Freedom Plans there’s an annual program fee of R499. Freedom Plan users can suspend their service on a monthly basis at no charge and still retain access to all their inReach data stored on the Explore portal. However, be warned – your selected plan will auto-renew each month unless you manually change your account details on the portal yourself. Enterprise satellite subscriptions incorporate flexible, byte-based airtime plans designed to meet the unique needs of enterprise operations across multiple industries and geographies. A robust back-office is also provided, allowing organisations to control the end-user experience, conduct team or asset tracking, facilitate centralised billing as well as the management of a fleet of devices. Text Messages (average 80 bytes): Messages sent and received, with bytes dependent upon message length. Each character is equal to one byte, with a minimum message size of 16 bytes, not including recipients’ contact information. You are charged for both sent and received messages. Preset Messages and Quick Texts (15 bytes): Preset messages are short, commonly-used messages that are set up in your back office account and pre-loaded to your inReach ahead of time. Quick Texts are commonly used messages you want to send often instead of writing a custom reply. Tracking Points (13 bytes): Flexible tracking intervals ranging anywhere from 30 seconds to four hours to show worker or asset locations. Each standard track point is 13 bytes. Starting and stopping tracking consumes 15 bytes each. Every interval change consumes 17 bytes. Location Pings with MapShare (25 bytes): Enables you to see a worker or asset location if inReach is powered on but tracking is not activated. Check Messages (10 bytes): Use “Check Messages” icon outside normal listening interval to check for pending incoming messages. Overages: This refers to any data usage over and above a plan’s allocation. Average costs are represented per 100 bytes and billed for only the amount used. 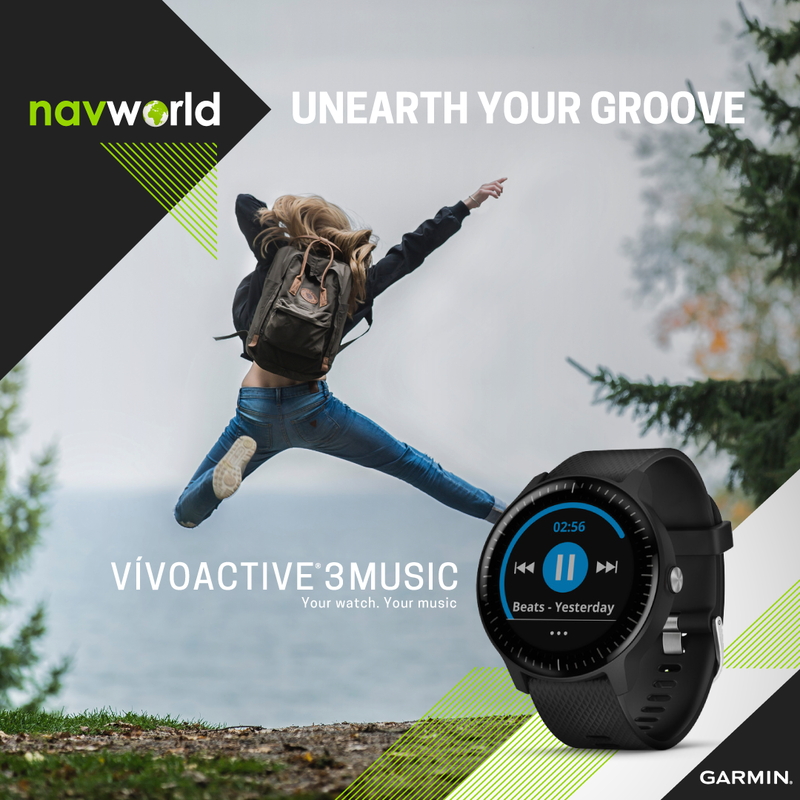 Battery life: Up to 100 hrs at 10-min tracking mode (default), up to 30 days at 30-min interval power save mode and up to 3 years in standby mode.